M22759/16-12-1 (SAE AS22759) wires are high-performance, medium and high-temperature hookup wires with extruded PTFE or ETFE, or PTFE/polyimide tape insulators, and stranded conductors. 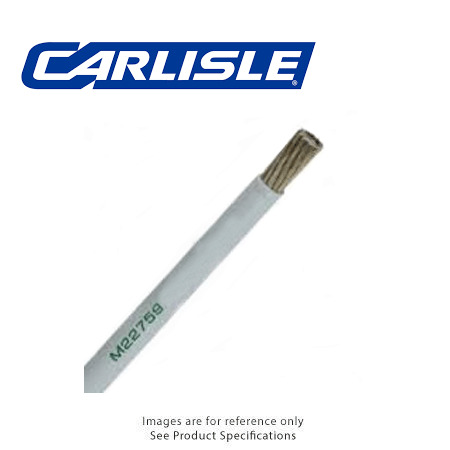 These wires are designed for severe-environment aerospace applications, such as engine controls and SWAMP areas. Some types are available with highly abrasion-resistant insulation and / or high-strength conductors for maximum perfomance under mechanical stresses.